The bathroom is where we “put our face on” every day, so it must contain the most functional lighting with perfect placement and greatest appearance. 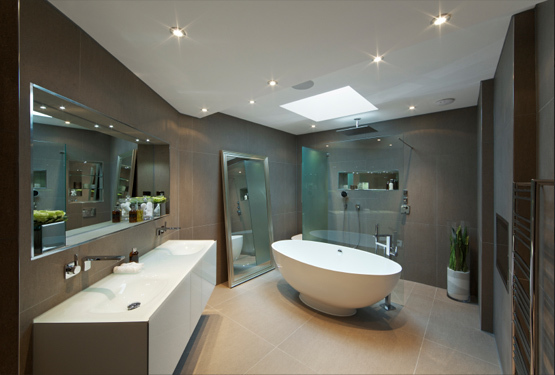 More mirrors require less lighting, so we ensure the amount of light is just right to cover the full imprint of the space. 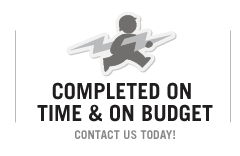 We recommend and install occupancy lighting with motion sensors so light follows you throughout your home, and we specialize in eco-friendly, energy efficient lighting to reduce waste and save long-term costs. 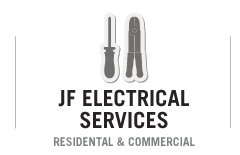 Practicality, quality and functionality of all electronic elements are critical for the working environment that is the kitchen. We work closely with clients to discover what works best for them so that we can help them create the kitchen of their dreams. 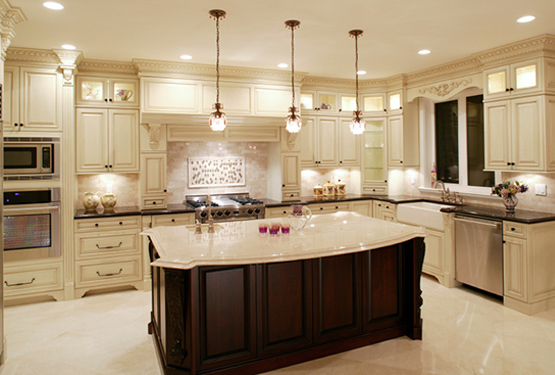 The right color, placement and intensity of lighting create the most comfortable space and we explore all options for what is possible with the latest technology so each client can maintain total control over the heart of their home. The office is where work gets done, so it’s critical for all electronic considerations to emphasize comfort and proper placement for greatest efficiency. Lighting needs to be positioned with no glare. Outlets and USB port placement should create a tangle-free space with ultimate workability. Visual effects and surround sound should create the utmost impact for presentations. 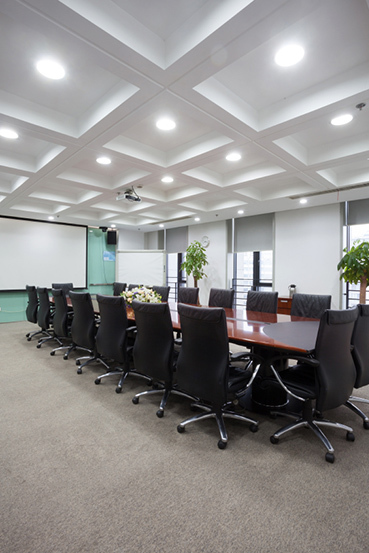 We specialize in pre-planning to manage the functionality of every office space, with an eye on invisibility – when we do our job right, nobody notices. The entrance to your office should draw visitors in with a warm, welcoming directionality. 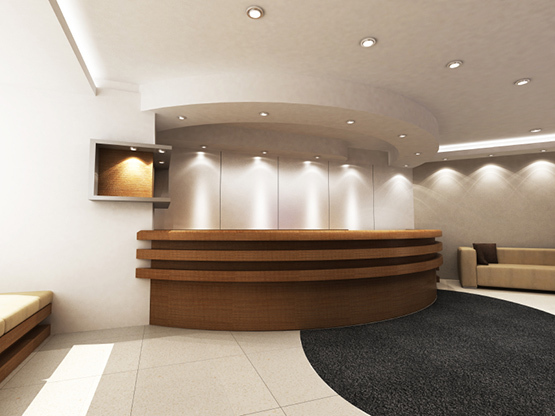 We accomplish this by designing a layout appropriate to the space and filling it with just the right amount of indirect lighting to focus attention to your welcome desk. We love working with customers by giving them the information they need to make the right decisions and then guiding them through the process. 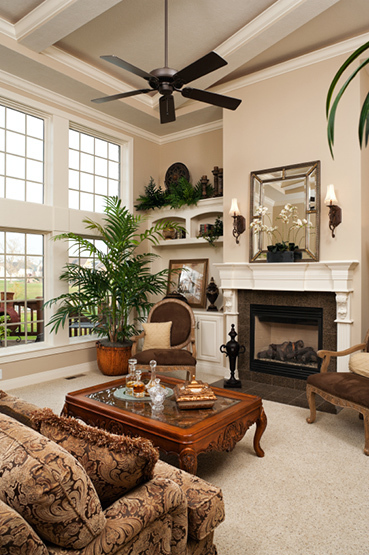 We recommend lighting, window coverings, ceiling fans and home entertainment choices based on what works best for their living room and which brands will provide the longest life, so you won’t have to worry about replacing any materials for a good, long time. 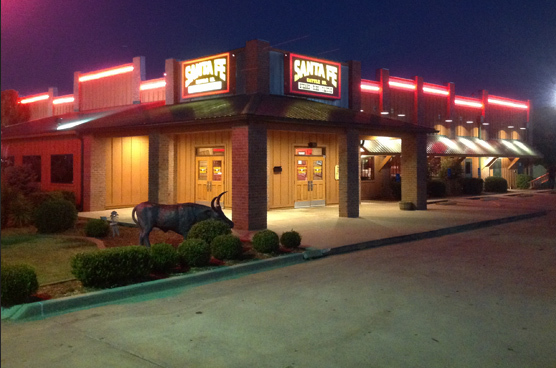 We worked closely with Santa Fe Cattle Co. to retrofit and replace their lighting with LED rope lights at 1/10th the cost of neon, cutting their electric usage by 33%. 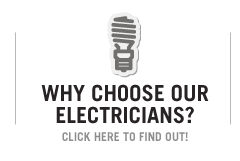 The appearance is identical but they now enjoy astronomical energy efficiency with a long-lasting product that needs virtually no maintenance or service. We make it a priority to stay on top of industry trends and recommend solutions that will lead to the greatest savings and sustainability for our clients. 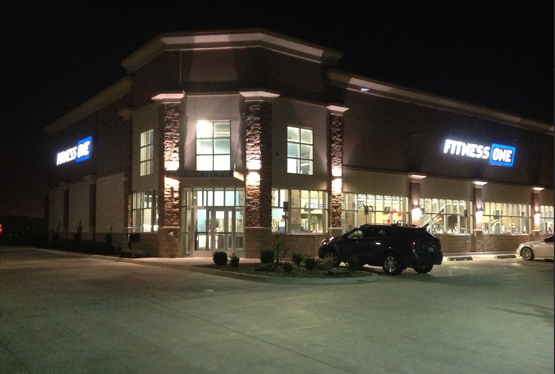 Proper electrical planning is one of the greatest priorities for fitness centers and we created an environment in which every inch of space is functional, from bright parking lot lighting to a welcoming reception area, fan placement in the exercise rooms and a state-of-the-art sound system. Lighting is appropriate – bold and energetic where the greatest activity takes place and reduced in areas like the tanning rooms. Every customer wants a clean gym, so we keep the staff on their toes by creating a bright atmosphere where no dust bunnies go unnoticed. 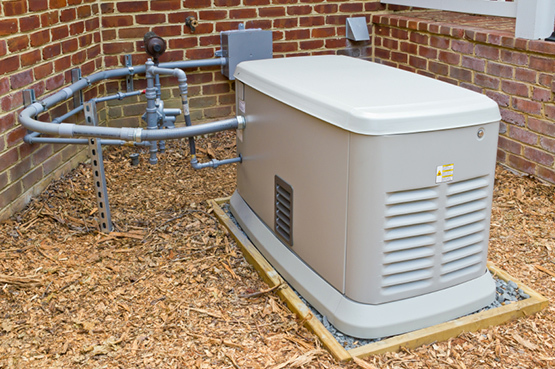 We install and maintain family-friendly natural gas generators with a focus on environmental friendliness and aesthetic appeal.